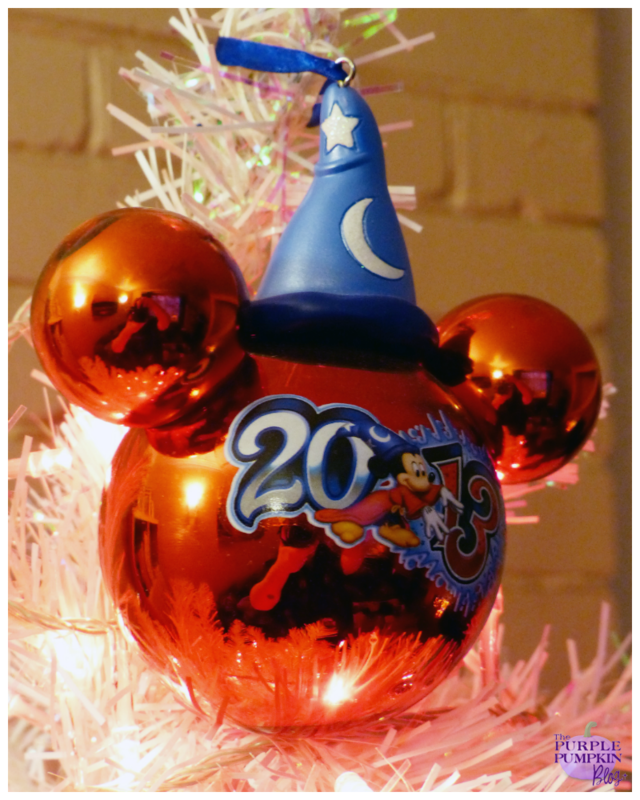 Welcome to Day 24 of 100 Days of Disney here on The Purple Pumpkin Blog! 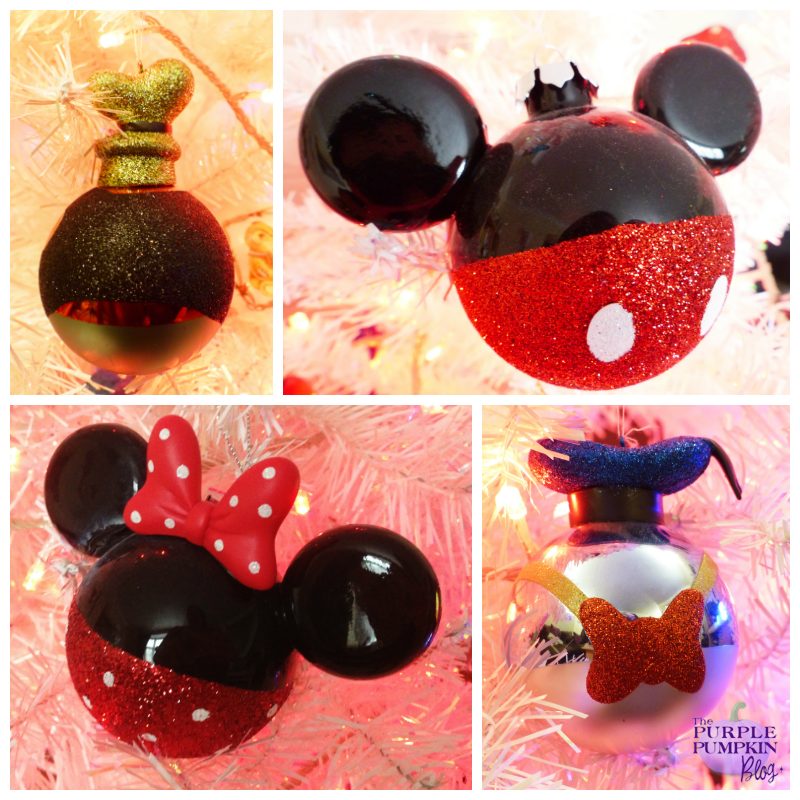 Be sure to check out all of the other posts in this series, and if you would like to share your own Disney blog posts or pictures, make sure you check out the #100DaysOfDisney Link Party! When we go on holiday to Orlando, I spend an obscene amount of money on shopping! I stock up on craft stuff and our favourite food products, and I also love it when we can hang out at Downtown Disney and hit the shops there. 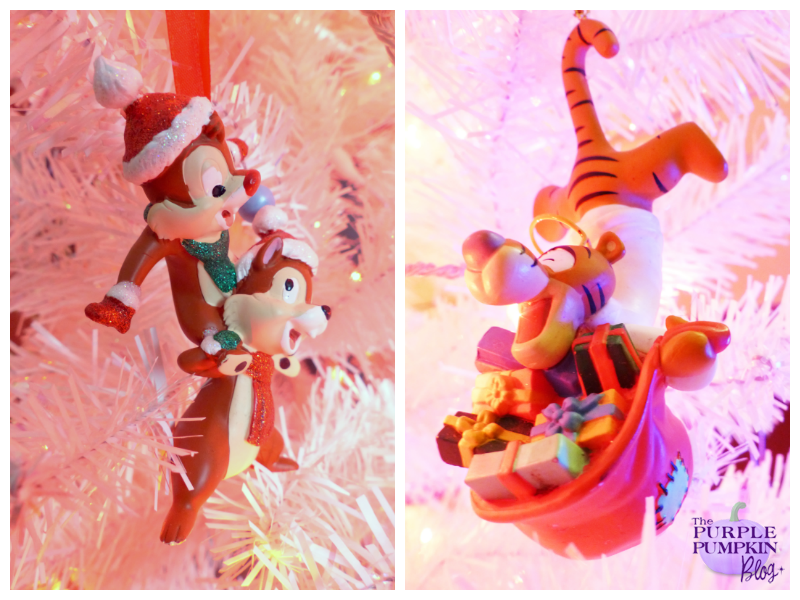 By far, my favourite shop has to be the Disney’s Days of Christmas shop…which sells, as you will no doubt have guessed by the shop’s name – all things Christmas related! They also sell other decorations, depending on the time of year, for example, Halloween ^_^ which they start stocking in late August. I know this because there were not for sale on our first trip in 2011 where we went at the start of the month. It has now become tradition that we buy a Christmas ornament with the year on it to commemorate our holiday, and I’m excited to be able to pick up a 2014 one this year! We got stuck in Days of Christmas once when it poured with rain outside…it was a nice shop to be stuck inside! 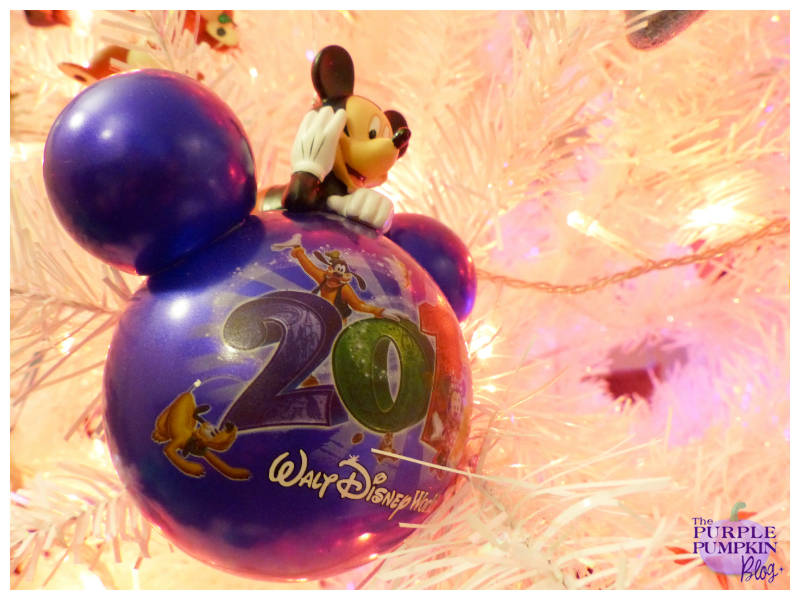 Does Disney’s Days of Christmas sound like heaven to you?! 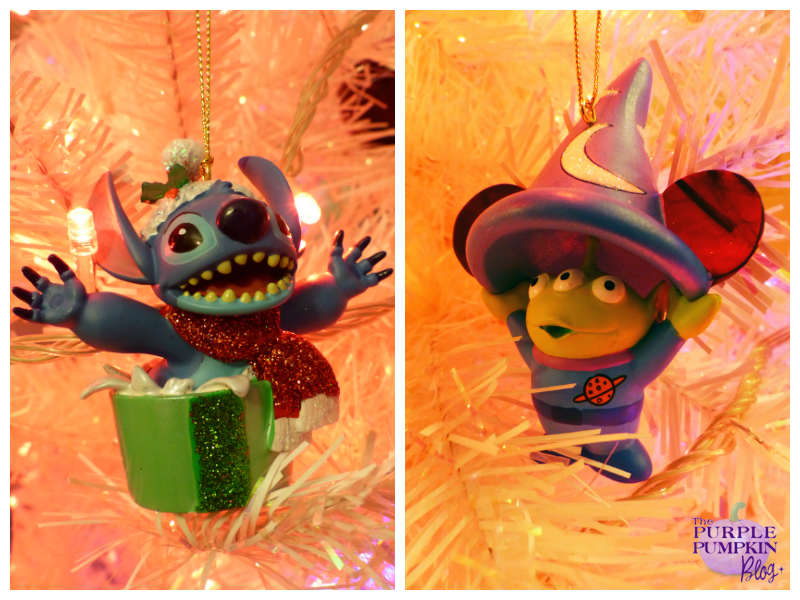 Day 24 of #100DaysOfDisney is done – 76 to go!